Two going on twenty. 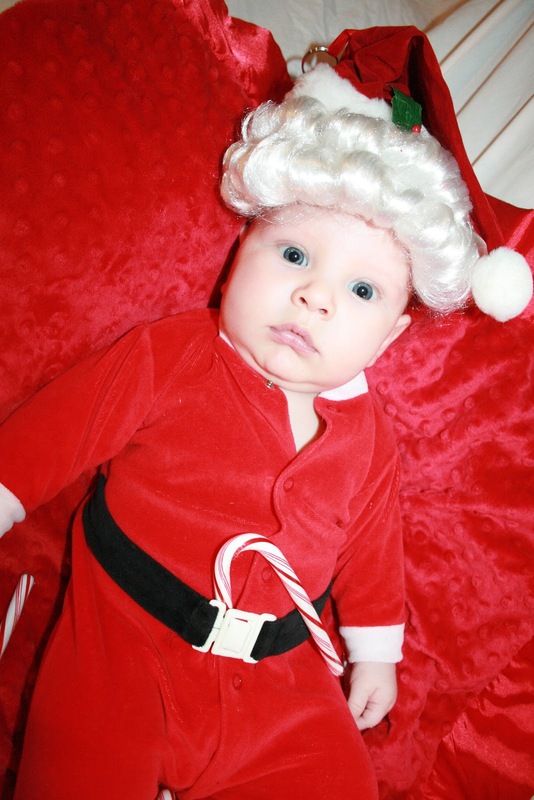 : December 8th- Countdown to Sean's first Christmas! December 8th- Countdown to Sean's first Christmas! December 7th- Countdown to Sean's 1st Christmas! December 6th- Countdown to Sean's 1st Christmas! December 5th- Countdown to Sean's 1st Christmas! December 4th- Countown to Sean's 1st Christmas! December 3rd- Countdown to Sean's 1st Christmas! December 2nd- Countdown to Sean's 1st Christmas!